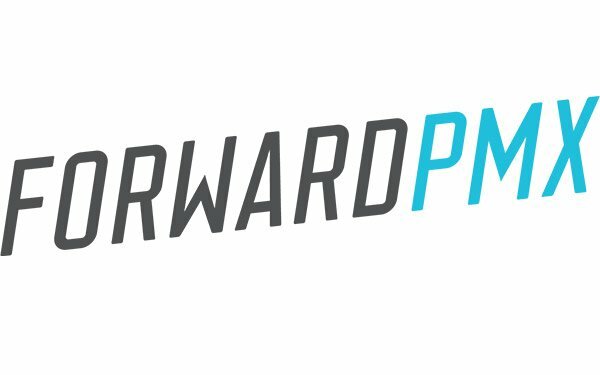 Mark Penn's The Stagwell Group is combining two of its shops, PMX Agency and Forward3D, to form a global brand performance marketing agency called ForwardPMX. Although both agencies started with their primary expertise in paid search, PMX has expanded to all digital offerings, plus offline work. Forward3D differed by having proprietary technology as part of its offering, including the Stage platform. Forward3D emphasizes its expertise in the luxury and travel categories, while PMX is focused in retail more broadly, and also has a notable presence in the nonprofit sector as well as in the direct-to-consumer sector. Martin McNulty, current CEO of Forward3D, will become the global CEO of the new agency operating across 20 offices worldwide and employing 700 people. PMX cofounder and CEO, Chris Paradysz, will take the role of Global Chief Growth Officer. The combined client roster includes The North Face, Steve Madden, Lafayette 148, MoneyGram, Ace Hardware, AARP, Boys & Girls Clubs of America, Calvin Klein, Tommy Hilfiger, ASOS, Virgin Atlantic and Hilton Hotels & Resorts. “This new venture greatly expands the types of clients that together these two companies serve as they scale up to be even faster, nimbler and more technologically sophisticated,” said Mark Penn, managing partner/president, The Stagwell Group. PMX was acquired by Stagwell in 2016, followed by Forward3D in 2017. Penn's holding company also includes media shop MMI Agency, healthcare and consumer agency Scout, research company The Harris Poll, as well as creative digital agency Code and Theory, strategic communications agency SKDKnickerbocker, and creative advertising consultancy Wolfgang.